TrotMania: Obscurus is taking the stage! Obscurus is taking the stage! Obscurus Noctis and her, ahem, friends, are finally getting their own spin-off! It’s all about adding your own, villainous touch, to some excellent music; we’ve developed a new digital vocal synthesizer system that allows you to pick between the excellent singing voices of Obscurus, Train Spot, and Wave Rider (and maybe even more) on every song. You can unlock a slew of costumes and accessories to dress up your bandmates as wickedly, or as stupidly, as you want. It’s all about flexibility. The game itself is pretty simple to figure out, but as always, we’ve found ways to make it deviously evil. But of course we would; only the evilest of charts for our excellent antagonist! 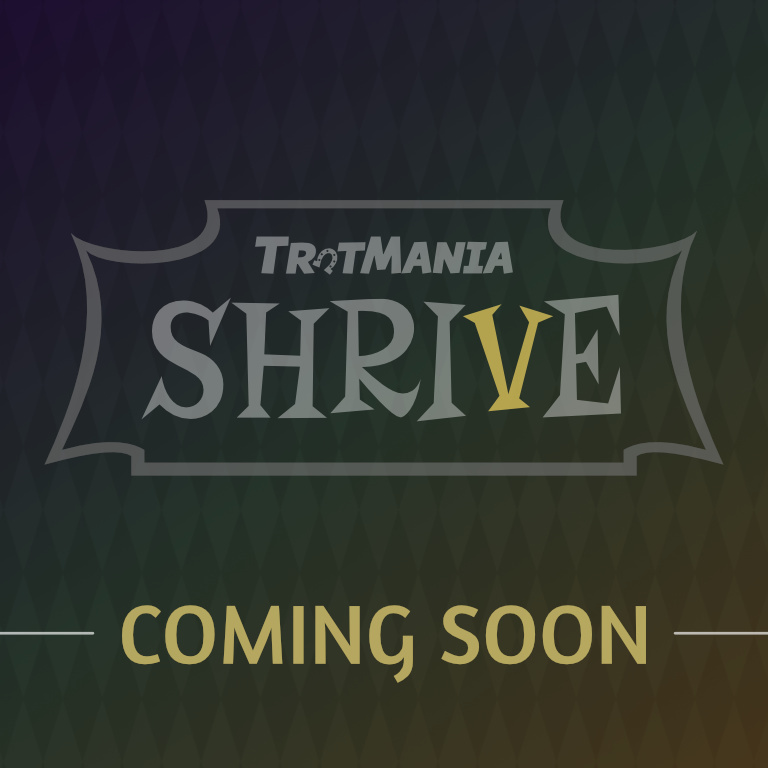 There will be a wide variety of songs over time, including some favorites from the TrotMania series, of course, but it will be skewed primarily towards pop, rock, and dance. We expect to make an initial release of Obscurus Noctis: Perficentur Dignitas later this year. In the meantime, we’ve uploaded extended gameplay footage to YouTube, showcasing a few of the songs and costumes that will be featured in-game. While you wait, you can check out TrotMania Euphorius as well; we just released its first major patch recently. Definetily an amazing spin-off to look after! Not only the star of the game is the bestest waifu in the whole Equestrian land, but the genre is the most innovative take on the musical department i have ever seen! The gameplay video truly proves, that the TM devteam is aiming for the best experiences to give to the fan of the TM franchise, and here to for 20 more years to come!